The Johnson County Bus Line (The JO) stops across the street at Price Chopper. We offer a daily happy hour from 4:00 to 6:30 pm. All of the beer we offer is on our hapy hour, along with well cocktails, many of our featured cocktails, the best Sangria in town and also small plates, for heavy or light appetizers. 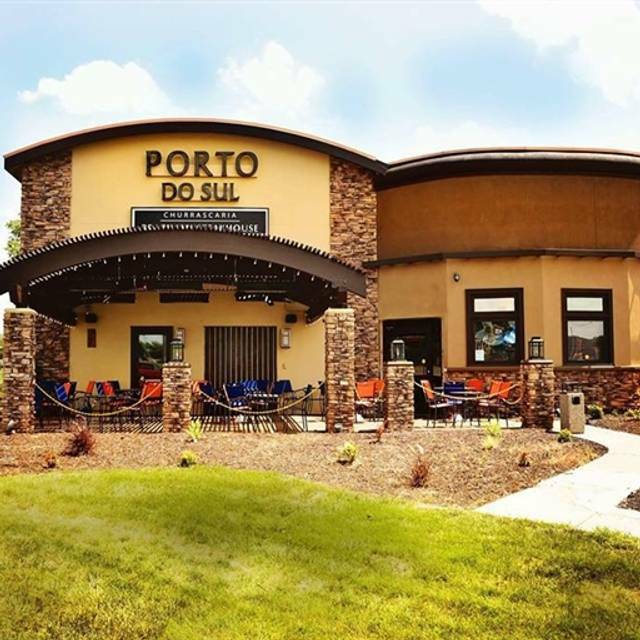 A Brazilian Steakhouse located in Overland Park. Enjoy our famous Harvest Table featuring over 55 hot, cold and locally sourced seasonal items prepared fresh daily. Then, feast upon either 12 or 17 cuts of succulent prime meats all carved table side by our uniformed Gauchos. Happy Hour 7 days a week beginning at 4pm in the Porto Bar. Private Dining facilities available for up to 140 people. Gluten Free & Vegetarian options are also available. The noble part of the sirloin topped with cheese and special espirito sauce on a fresh cheese bread, cheese and special sauce. Cooked to perfection tenderloin medallions served with a side mixed green salad and mac & cheese. Sirloin steak slices, chicken wrapped in bacon, sausage and pork loin grilled with parmesan cheese. Served with two sides. Mix quinoa, edamame, fresh corn toasted with a fresh mint and scallions sauce. Served with either grilled shrimp or chicken. Grilled chicken, celery, raisins in a marinated cream dressing. Romaine hearts, caesar dressing, toasted croutons, parmesan cheese with your choice of grilled chicken breast or beef slices served with a rich caesar dressing. Served with roasted vegetables and a scoop of mashed potatoes. Served with toasted crustiness, cucumber slices and celery. Perfect to serve with your choice of wine. Three types of cheeses, salami, prosciutto and olives. Black beans, pork loin, sausage and bacon served with white rice, collard greens, farofa, a spicy sauce, orange slices and fried bananas. Six jumbo tiger shrimp with a homemade cocktail sauce. Served with polenta and chimichurri sauce. Served with smokey corn, mango and a roasted peppers relish accompanied by our harvest table selection. Grilled fresh salmon served with quinoa salad and collard greens. I went for my anniversary yesterday on a Monday about 630pm. The people were great. The service was great. The live music was great. The food was heavenly! 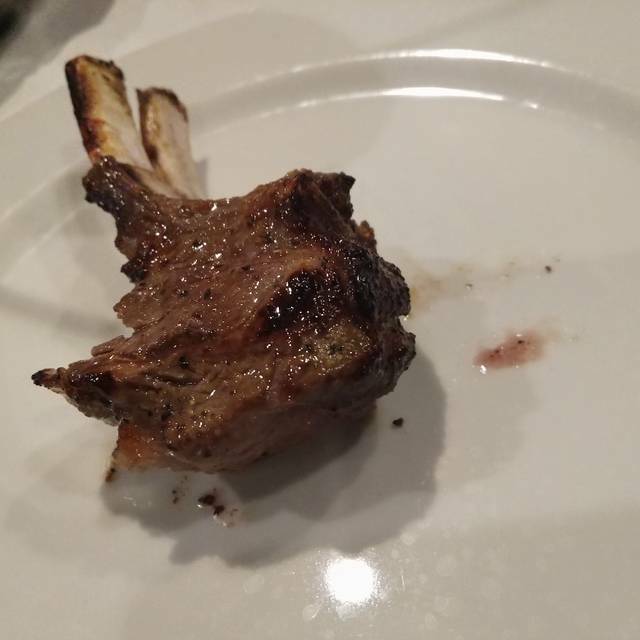 The lamb was on point. The Ribeye and Top sirloin were cooked to perfection. The Sausage was spiced and seasoned by an expert. The filet minion was to to die for. I would say my favorite was the lamb, everything else was a close second. The price was just over 100 dollars for the two of us, but totally worth it. That was the best dinner I have eaten at a restraint in a long while. Excellent food and service, always. We always enjoy coming here for lunch or dinner. Way too expensive for what it was. The meat was very good, but the sides and salad bar reminded me of a cheap buffet. At half the price, I wouldn't mind, but our family of four spent over $200. Not impressed. Great food, plenty for f variety and everyone enjoyed the drinks as well. First time experience for our guest (3). They enjoyed it very much. My family loves this place! The food is great, the service is superb, and the owners are FABULOUS! 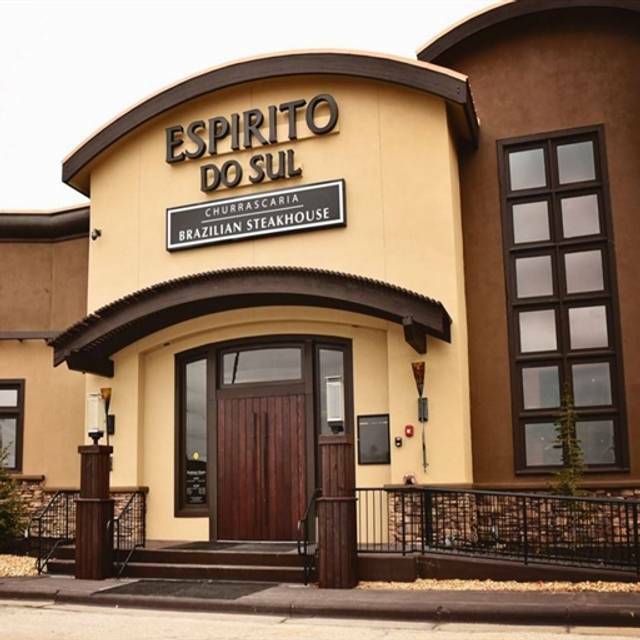 There are several Brazilian steakhouses in the KC Metro; however, this one is the best! 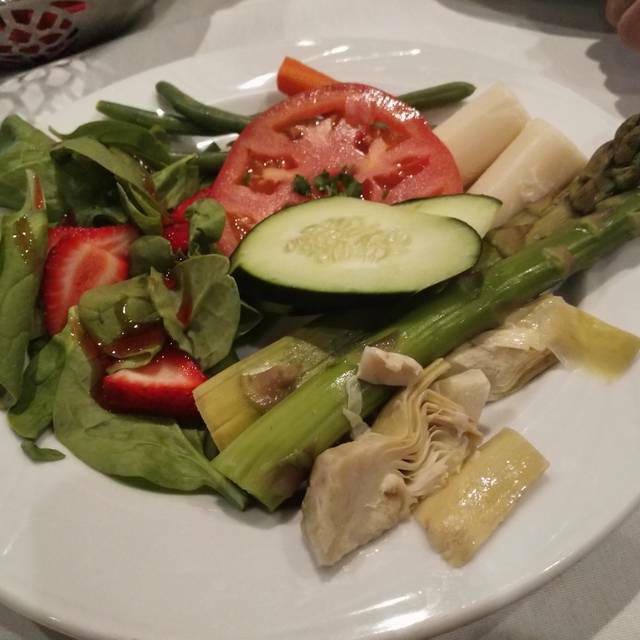 The best in Kansas City, Brazilian Restaurant excellence foods and nice salad bar. Keep up the good work. Everything is good and yummy. This was our first time at a Brazilian steakhouse and it was a great experience! All of the meat was delicious and the service was efficient & generous. We will definitely be going back! 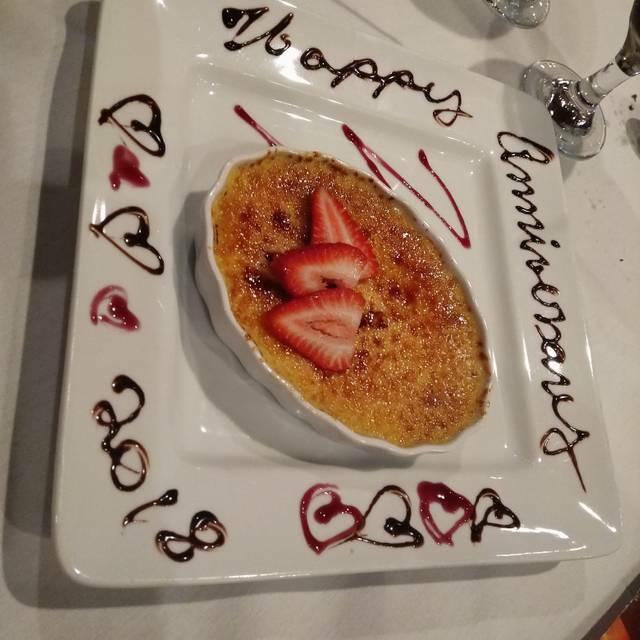 My family and I have dined here a few times, and have always had an exceptional experience. This time was no different. The owner (manager?) greeted our party at the door, our server was friendly and attentive, and the food was incredible! We will definitely be back soon. Food is great! This restaurant is better than Fogo de Chao! I highly recommend it! Very friendly place. Service is unsurpassed. Food has always been exceptional. Tableside Spanish coffee was to die for. Always a great dining experience. Perfect place for our 5th anniversary! Service was wonderful! 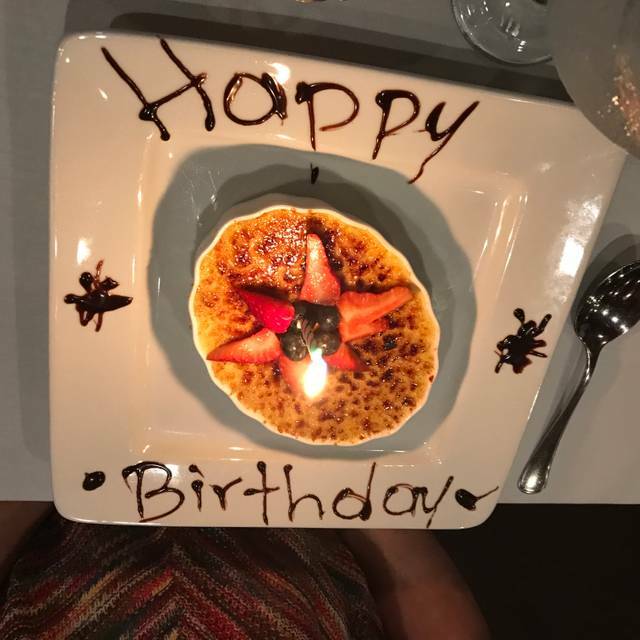 We love your restaurant will always come and recommend to others service is great along with food and drinks wonderful place..
We had a good time, it is a little expensive. Great food, and even better value. Our first Brazilian barbeque experience, we were delighted. We will definitely be back. Absolutely wonderful. 2nd time there. Loved it. Food and drinks are absolutely terrific. Delicious. Thanks again. 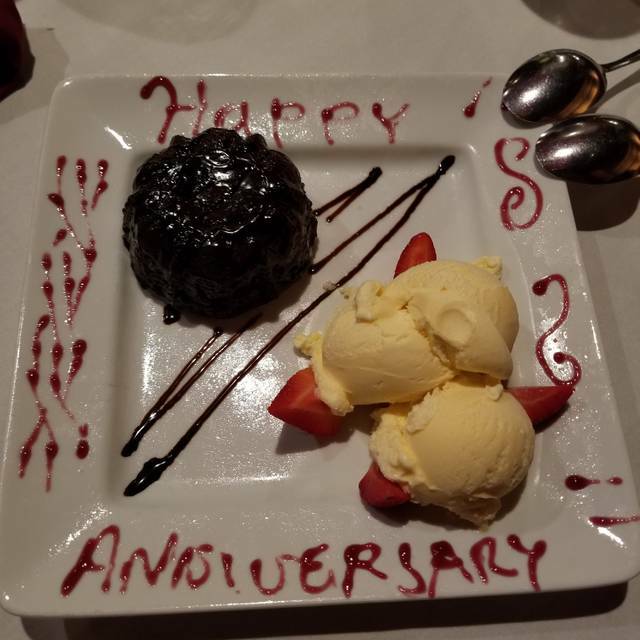 We were there for a little family celebration and had a fantastic experience! Fogo de Chao and Em Chamas have better buffet food and service. Horrible experience getting seated. Definitely didn’t have the staff necessary to handle Valentine’s Day and made it a mad rush to get the host to seat you even when you had a reservation. Seated 20min late after which it took another 30min to get our first round of someone stopping by even though our cards were green. We were there for an hour and only offered about 1/2 the meats. The salad bar food was out or burned and it took 30 minutes to get a refill on our drinks. We did not get served drinks for over 30 minutes. The host got mad at us when we told her how bad our service was and said “what do you expect it’s Valentine’s Day”. They charge 50 dollars a meal and do not even have people filling up drinks, let alone bringing your first one after your almost done eating. The food was good but the service made our visit awful. We have dined here before and its been decent food and service. We came here for Valentine's Day and maybe they made too many reservations or didn't have enough people working, but it took forever to seat us even with reservations, then the meats seemed to have run out because we waited a long time for any to even come by our table. Not the best experience and I would hesitate to go back. We were very disappointed. We paid $120 for the worst meal of our lives. The meat was overcooked and had no flavor. The piece that did have flavor was super salty. The veggies on the buffet were tasteless. We've eaten at other Brazilian steakhouses with amazing food. Unfortunately, Porto del Sol wasn't even a contender. We will not be back. The "sides" buffet was full of fresh, tasty choices. I liked how many of the meats were presented in small chops or medallions, rather than it all being large pieces of meat that are carved at the table. The staff was very friendly and attentive with filling beverages, bringing the various meats, and filling the buffet dishes, and clearing empty plates. It is a bit pricey for the amount we are able to eat but we would definitely return for a special occasion. While the food was absolutely spectacular, it is essentially just a 2-course meal, and at $50 per person, that seems quite steep. It would be much more reasonable to be $35-$40. I don't believe I will return again unless the price is reduced. Always a wonderful experience. Food is amazing and the staff is very attentive to everyone. The food was amazing, staff were helpful and friendly! We had a great experience and would recommend it to anyone looking for a great date night. The food was delicious and the staff was very attentive. We had lunch, which was reasonably priced. 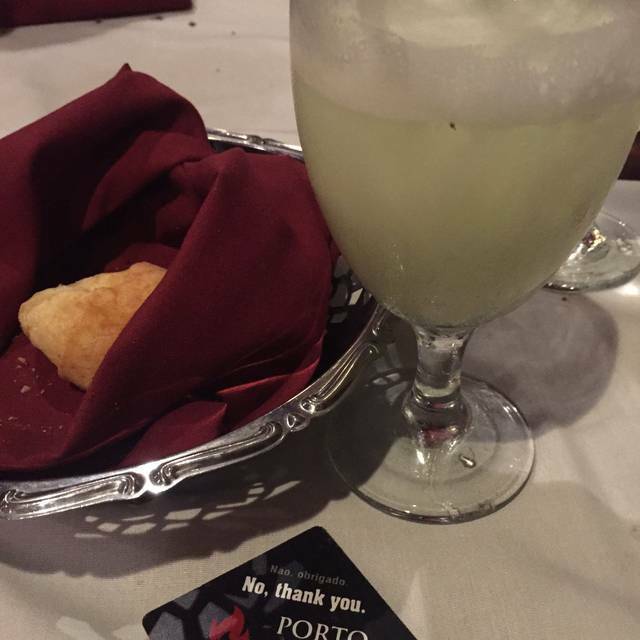 Given I've been to Brazil and a true Brazilian restaurant like Porto Do Sul, it was actually surprisingly good. Meats were good overall. Had hoped for better salad bar and surprised at the hot dishes. Best food ever. Only downside was ordering drinks. It took 20 mins to get a drink. Good selection of meats for a good price. Nice romantic place to take that special someone. We requested meat for almost an hour before they came around. We waited more than we ate. When we were leaving what seemed to be the manager made a comment about being glad we were leaving. I know it was restaurant week, and they were busy. The food was good when we had the opportunity to eat it. Wonderful and friendly staff who are very attentive to every individual.